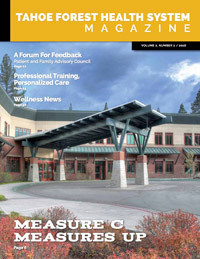 Tahoe Forest Hospital District was founded in 1949 by the residents it serves and is governed by a five-member board of directors elected by the voters of the District. They lend their expertise, knowledge and commitment to direct our Vision, Mission, and Values. Mary Brown is a retired, community-newspaper publisher from the Bay Area. Ms. Brown became fascinated with hospitals when, as a child, her father, a surgeon in San Francisco, would take her on weekend rounds. This fascination has led to almost 25 years of hospital governance. 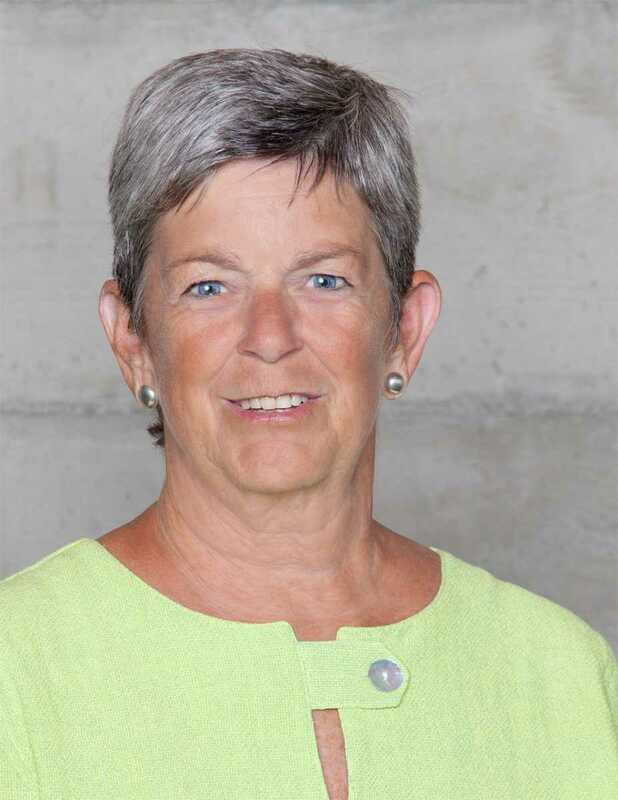 Mary served on the boards on several leading hospitals and medical centers in the East Bay and, ultimately, sat for nine years on the Board of Sutter Health, a not for profit health system in Northern California. In July, 2017 she was appointed to fill an unexpired term on the Tahoe Forest Hospital District board. Mary Brown resides in Truckee with her husband, Chip. Two of their children and six of their grandchildren live in Truckee, as well. Mr. Chamblin earned a degree in Business and Finance from UC Berkeley and for most of his career was the Chief Finance Officer for a multi-state corporation. 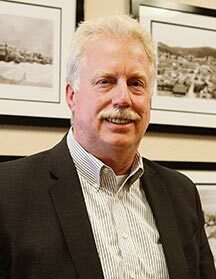 He has served on many community projects, programs and local non-profits such as the Tahoe City Rotary Club, the Tahoe Truckee Community Foundation and chairman of the Tahoe Forest Hospital District’s Citizen’s Oversight Committee for Measure C. Dale was appointed to the Tahoe Forest Hospital District Board of Directors to fulfill a vacancy and elected two years later. Dale is an avid outdoorsman, ski instructor and enjoys mountain biking in the region. He and his wife Pam live in Tahoe Vista. Randy Hill’s career spans over thirty years in the executive recruiting industry working with boards of directors and senior management in the identification, evaluation and selection of board members and senior leadership teams. 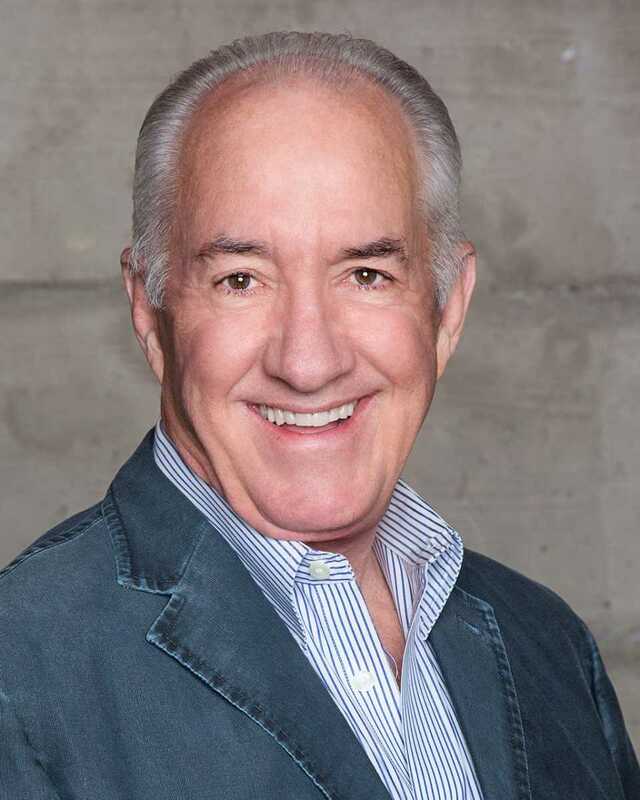 As a senior partner with the global executive search and leadership consulting firm of Heidrick & Struggles, Randy managed client relationships focusing in the financial services industry. His search experience includes numerous CEO and general management positions, as well as senior level appointments in finance, marketing, operations and human resources. He has executed assignments for a wide variety of clients, including multinational corporations, mid-cap and startup companies, nonprofit entities, educational institutions, foundations and associations. Prior to joining Heidrick & Struggles, he was a partner with the global executive recruiting firm of Spencer Stuart and Associates. Earlier in his career, he was with Electronic Data Systems, Ernst & Whinney. In 2005, Randy joined the Tahoe Forest Hospital Foundation Board of Directors, serving two terms as President. He also served as chair of the hospital’s $98.5 million YES on C campaign, which was supported by over 72% of the District voters in 2007. In 2008, he was appointed Chair of the newly established, nine-member Citizens Oversight Committee (Measure C) serving in that capacity for nearly two years. 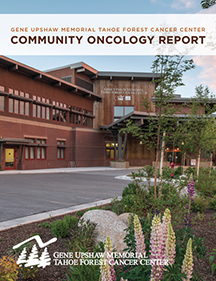 Randy also served as a founding member of the Tahoe Forest Cancer Advisory Council, a volunteer group established in 2006 to support the development of innovative, non-clinical programs for cancer patients, their caregivers and families. In December of 2010, Randy was appointed to a two-year term as Trustee of the Tahoe Truckee Unified School District. He was reelected (uncontested) for a second four-year term in 2012. In 2013, the TTUSD governance team received the Excellence in Government award from the Truckee Chamber of Commerce, and was again nominated in 2015. Randy was recognized by the North Lake Tahoe Chamber of Commerce as Citizen of the Year in 2007, and in 2009 was named a Paul Harris Fellow by The Rotary Foundation of Rotary International. In 2008, he received the Hobday Spirit of Giving Award (Tahoe Forest Hospital). Randy, an Eagle Scout, is also a Vietnam Veteran (U.S. Marine Corps), and holds both a B.S. degree in Business Administration and an MBA from the University of California, Berkeley. Since 2001, Randy has been a resident of Tahoe Vista, California. Ms Wong has held a wide range of positions in nursing in a variety of healthcare settings that has taken her from Ohio, Hawaii, Colorado, Utah and, finally, to California. She has been a clinical nurse, an educator, a university professor and a nursing leader. Ms. Wong has had healthcare experience in hospital settings from university, community, rural and, most recently, at Tahoe Forest Hospital District. During her tenure at Tahoe Forest, Ms. Wong chaired the Nursing Planning and Development Committee, which lead the Nursing Service Department to national recognition by the American Nursing Credentialing Center with the Pathway to Excellence Award. She and her husband, Keith, live in Glenshire. Ms. Wong was elected to the TFHD Hospital Board in 2016. 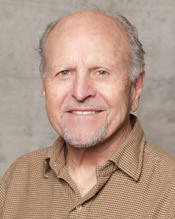 Dr. Zipkin is a native of San Francisco, and attended UC Berkeley, University of California at Irvine, and University of California San Francisco. He was Associate Clinical Professor of Medicine at UCSF for many years before moving to Truckee in 2006. 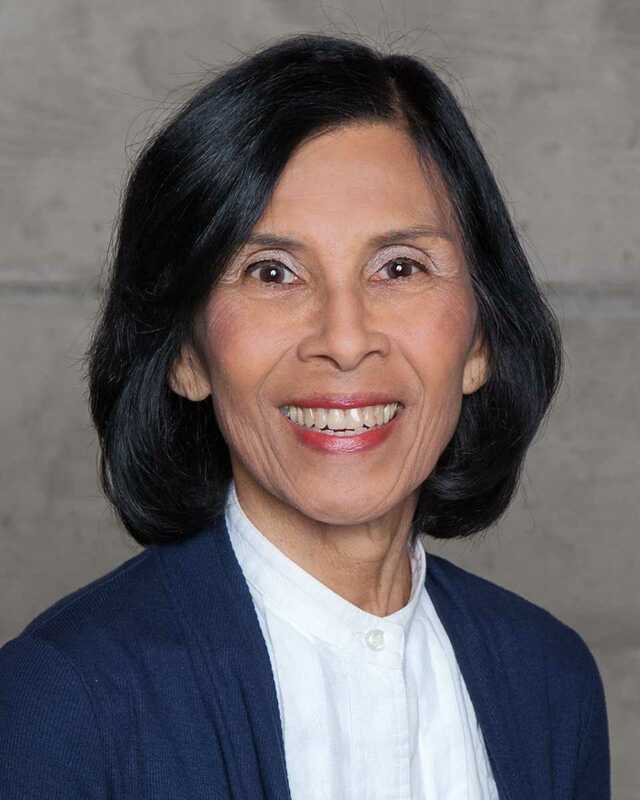 Dr. Zipkin practiced gastroenterology at Tahoe Forest Hospital after more than 30 years at Peninsula Hospital in Burlingame, preceded by a tour with the Air Force in the Philippines. 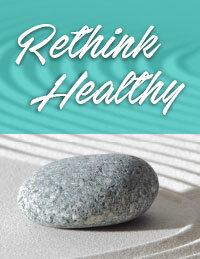 He was Medical Director of Tahoe Forest Hospice Services as well as the Wellness Neighborhood community health program. 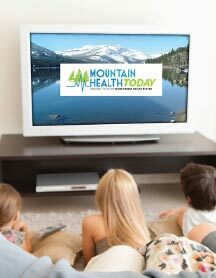 He served as chair of the medical education program at Tahoe Forest Hospital, which provides continuing education to hospital staff and clinicians in the area He and his wife Janet live in Truckee. 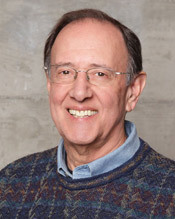 Dr. Zipkin was elected to the TFHD Board of Directors in 2014.